We can also arrange private tours for groups of all sizes, from 1-40 people. This can involve a walk as we usually do, with possibly a different starting point, route and theme of topics according to the groups interest. The tour can include a stop midway through, either for drinks or for food. In some cases beer and another example would be hot dogs or fermented shark. We can start at any time and finish at any time, in daylight and in darkness. The tour can last longer than our usual two hours or shorter for that matter. The options are endless. 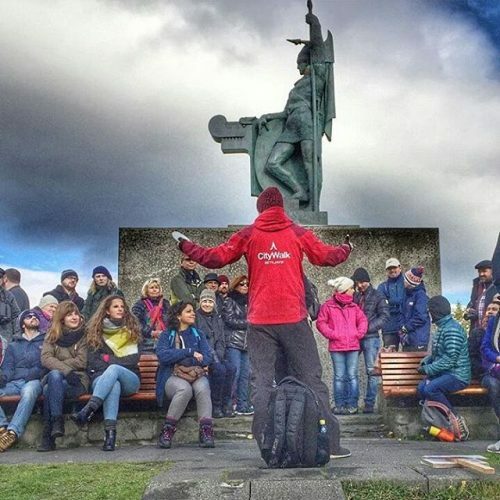 The price for walking tours scales from 40.000 ISK (400 USD) and up, depending on what is included, the time, size of the group and various other things. We would also like to add a disclaimer, that the private tour might not be possible if we do not have guides at hand at the request. So far, we’ve accommodated school groups of all ages from primary to university, had boys, girls, teachers and parents with us. We’ve also toured with smaller private groups that want privacy and a guide for their own, with added stops at bars, cafes and restaurants. We’ve finished in various locations, with a concert in Hallgrímskirkja for that matter, included Brennivín and fermented shark upon request and even walked with lovely elderly couple that wanted to take their time and had a car available at hand as requested. Stags have setup a nightlife tour through us and even cruise ship passengers have asked us to coordinate a walk with their departure time. We can easily add food stops to our walk. Here are a few options, and the time it takes to serve those, which naturally will be cut off from the time we have to explore the city. Please keep that in mind when you are selecting the time you want the walk to last. Please provide us details on your group and what you are looking for. Preferred Starting Location? Where are you staying? Our afternoon walking tour with Marteinn was a lot of fun and informative. We had our destination wedding in Iceland and offered this activity to all our wedding guests. 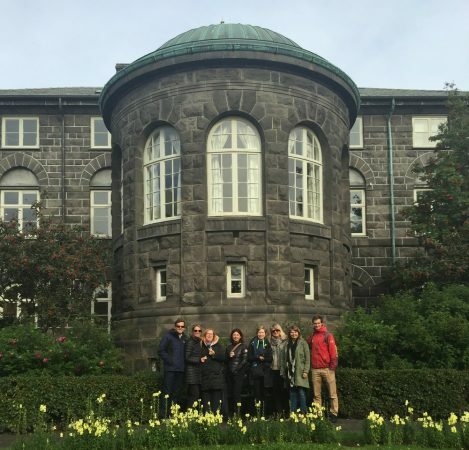 We were a very international group and had a perfect afternoon to see Reykjavik while chatting with each other while learning a bit about Iceland too! Thanks again for an amazing afternoon! Thank you to CityWalk for providing a very enjoyable evening event for our group. 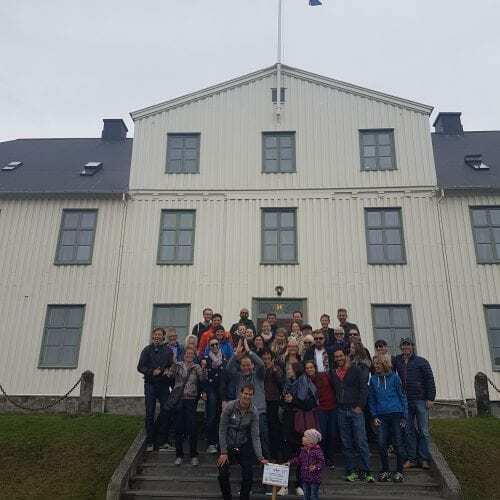 We were having a conference in Reykjavik with 70 people from several different countries and wanted a social event in the evening. The CityWalk tour of Reykjavik was just the thing. They provided us with 3 tour guides and helped to arrange for group dinners at 3 different restaurants. Each of our tour groups went in different directions and ended up at the different restaurants. All 3 groups reported that their tour guides were fun to be with and that their restaurant experience was superb. The tour provided a lot of fun things to talk about over dinner as well and lots of terrific group pictures. Marteinn was so helpful for us in planning this event and it turned out great. Thank you!! A great way to see the city! Marteen was our guide and he was fabulous! The tour was a little history, a little culture, a little sightseeing and a lot of fun! We highly recommend. We booked early and secured a private tour — just 5 of us. We went at our own pace and got to ask a lot of questions. 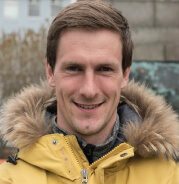 I had been to Reykjavik previously and saw things I had not seen before (city hall) and learned a lot more about the city, the people and the country. I would suggest doing it early in your stay so you have a good base of knowledge and perspective. Highly recommend!